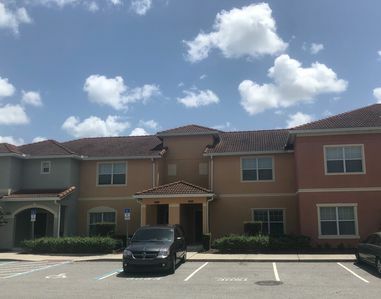 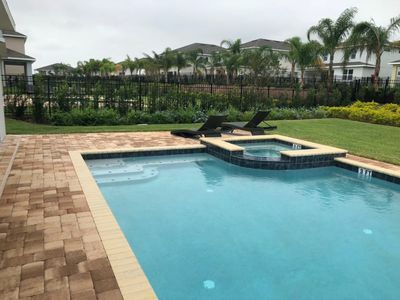 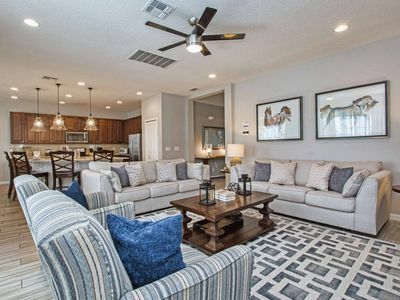 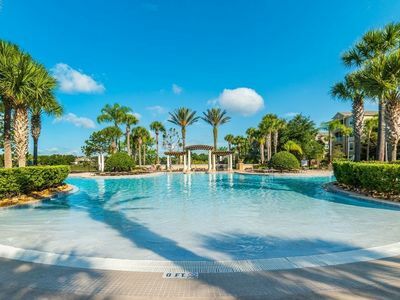 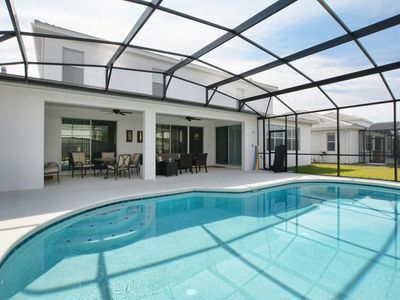 Sonoma Resort is a brand new vacation rental resort located next to "The Loop", a premier shopping and entertainment mecca, jut 10 minutes from Disney parks, as upscale brand outlets, malls and numerous championship golf courses. 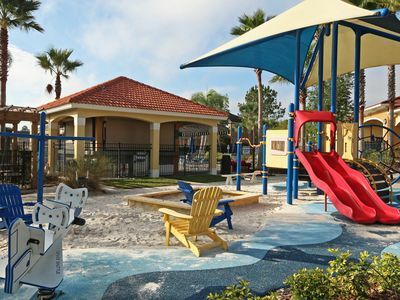 The resort offers Sonoma offers exceptional amenities to include a luxury clubhouse, cabanas, resort-style pool, fitness center, a kids playground and high speed internet. 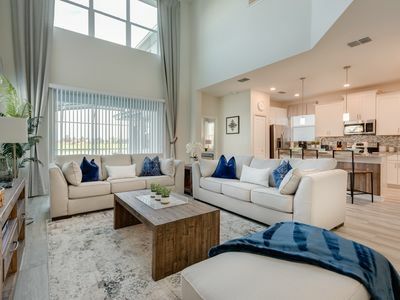 The homes, from 4 to 15 bedrooms, are very spacious with a high standard of excellence and innovative home designs. 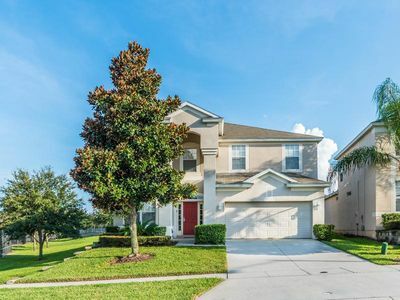 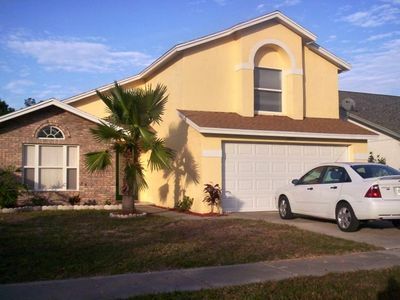 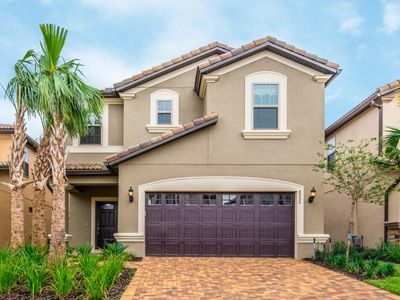 Surrounded by Florida’s natural beauty, this community provides a charming back drop for peace, relaxation and access to everything that makes Orlando the most popular destination in the world!!! 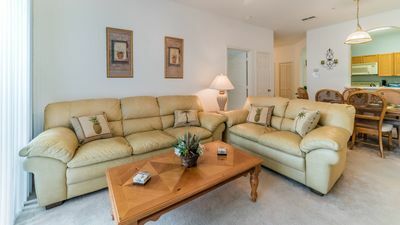 Hideaway at Golden Beach! 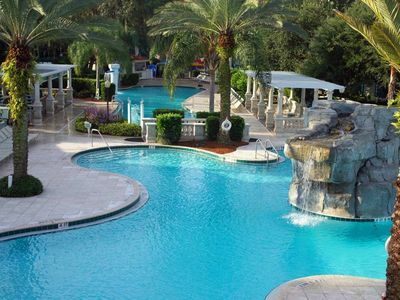 Gated Resort with Tiki Bar. 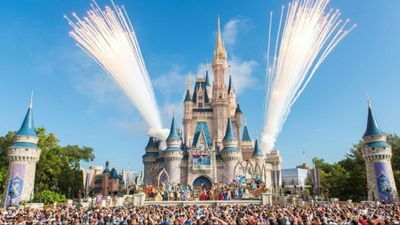 Discover the Magic of Disney with Star Island! 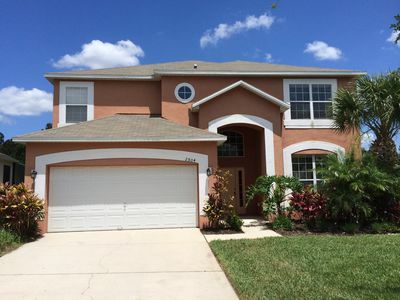 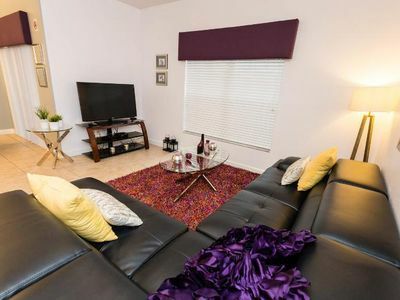 Beautiful Large Family Home! 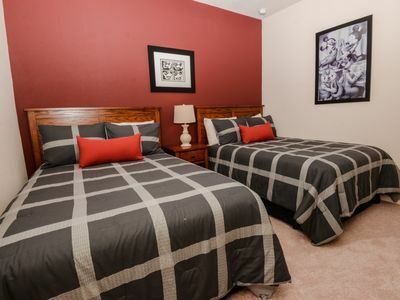 Game Room, Gated Resort Community, BBQ Grill, Free Wifi!! 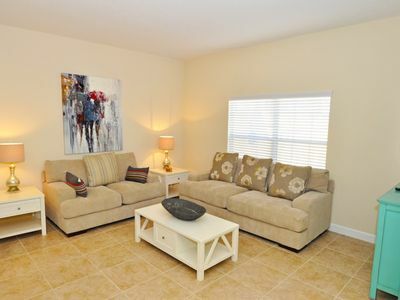 Thanksgiving Vacation or Early Snowbirds Welcome!